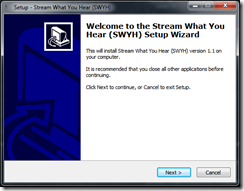 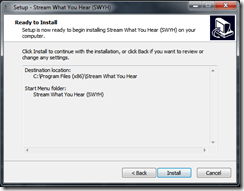 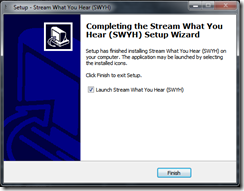 Windows users can simply run the downloaded installer and go through the wizard. 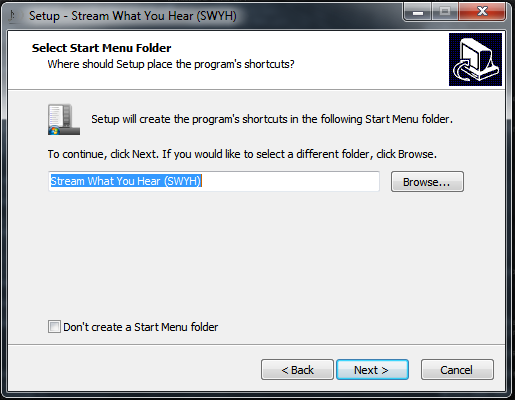 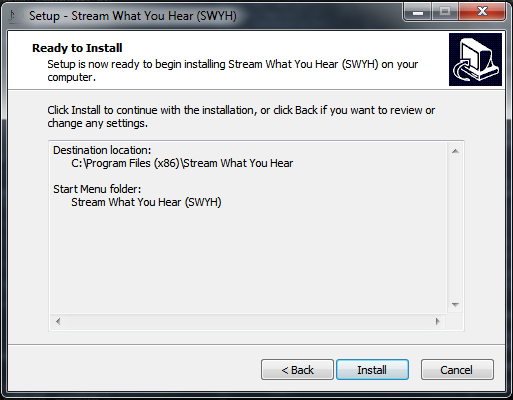 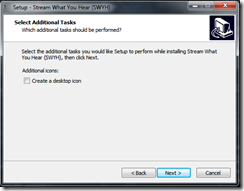 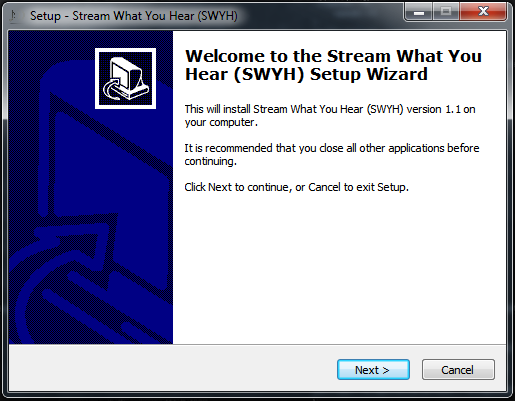 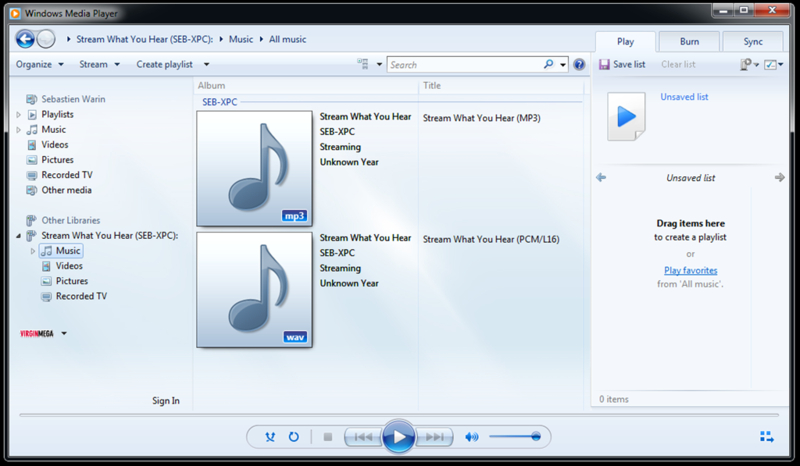 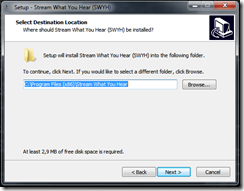 Note : by default, SWYH use MP3 format. You can switch with PCM/L16 format in the Settings. 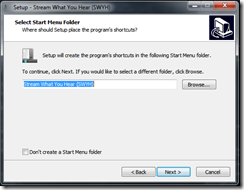 To use the Xbox 360 as receiver, you need to select “PCM/L16” format ! If you are experiencing difficulties with your setup, please check the Forums and F.A.Q..
2 Pings/Trackbacks for "Getting Started"